The new Honda Civic Hatchback and Jazz Spotlight Edition will be making their global debuts at the 2016 Paris Motor Show. 09 Sep 2016 | International News : U.K. The new Civic Hatchback will be making its global debut at the 2016 Paris Motor Show, showcasing the mass production exterior and interior design. The car is set to appear in showrooms across Europe from early 2017. The Civic is Honda's biggest selling nameplate worldwide and the brand has undertaken the most comprehensive research and development programme in its history for this tenth edition. Honda's stand will also feature the four-door sedan model of the Civic. 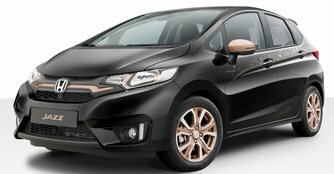 Built at Honda's production facility in Gebze, Turkey, the new design includes an improved exterior and interior design. While not on sale in the U.K., this car will be available in mainland European markets from early 2017. The Jazz Spotlight Edition will also be making its debut at the Paris Motor Show. The Jazz Spotlight Edition is an evolution of the Honda Jazz Keenlight concept revealed at Geneva earlier this year. 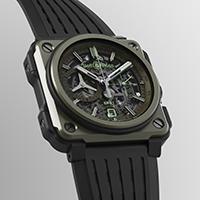 The Spotlight Edition is based around a series of design features aimed to appeal to a more fashion conscious customer. Enhanced elements include bronze front grille decoration, door mirror decoration, decals along the flank of the car, unique 15-inch alloy wheels, tailgate decoration, steering wheel, and centre console treatment.